SKU: TTW004. 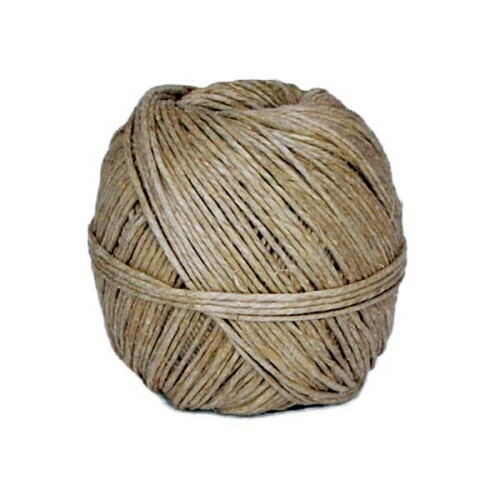 Categories: Twines & Jute, Garden Supplies Sale. 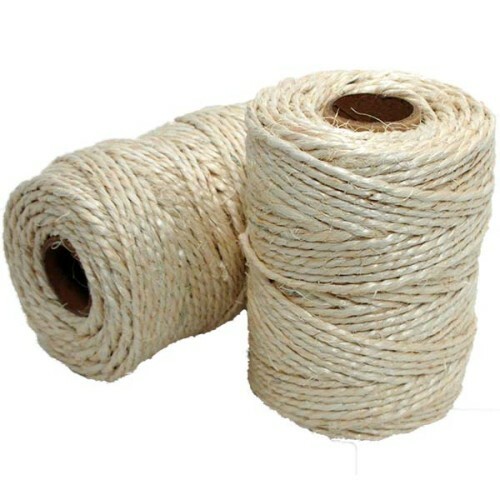 Tag: 5 ply Twine. Thick sisal twine is made of 100% natural fibres and is ideal for gardening and packaging. 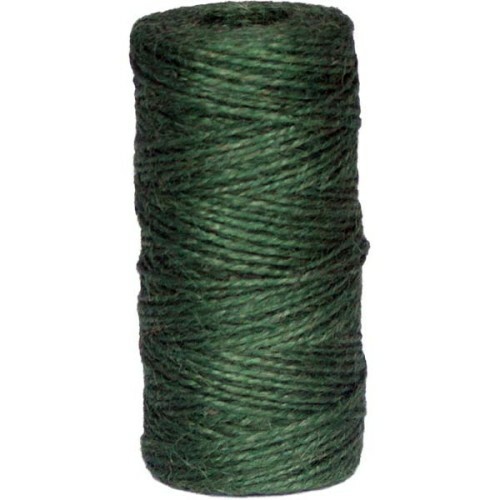 Available in spools or balls. 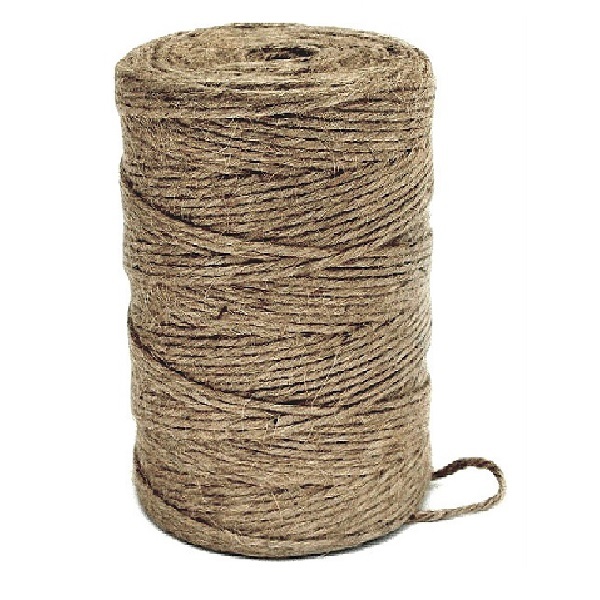 5 ply Natural Jute Twine available from The Essentials Company the specialist suppliers of labelling, tagging, tying, marking, and floristry sundries for business, home and garden applications.